Help us raise a glass to our friends at Messina Hof Winery for a big win in San Francisco, California. 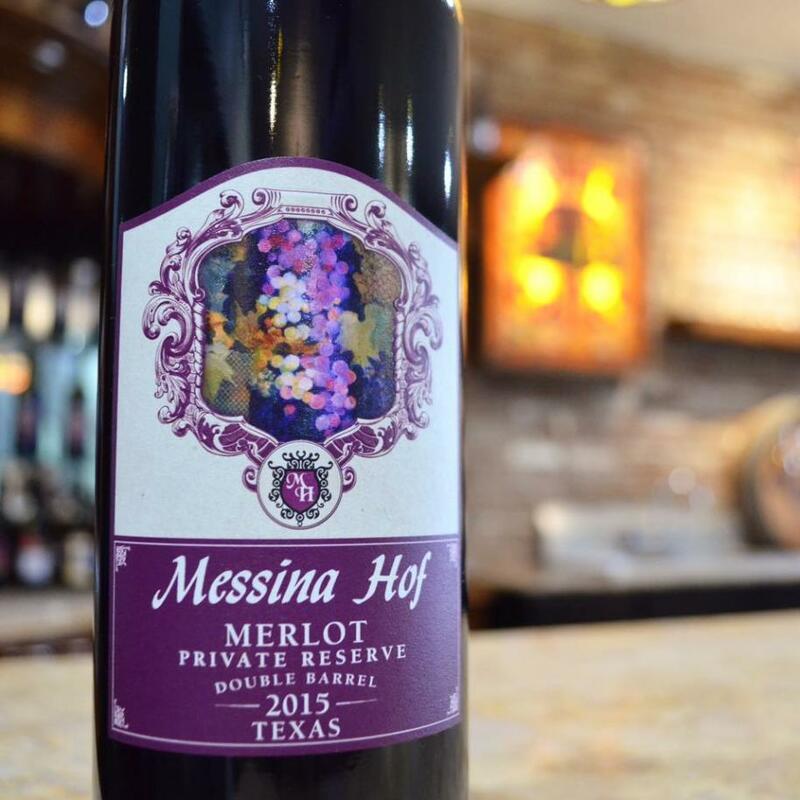 Messina Hof Winery received a Best of Class award for their rich 2015 Merlot at the San Francisco Chronicle Wine Competition.The Best of Class is awarded to wines that are considered the best across one of the 100-plus judging categories. How cool is that?! Opened in late 2014, Messina Hof Winery is located in the replica of the Wallis Hotel and offers a cozy 19th century environment. Visitors have the choice of experiencing one of the ten wineries and wine tasting rooms that make up Grapevine&apos;s Urban Wine Trail. 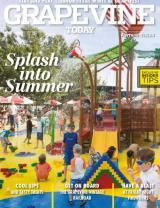 Click here to learn more about Grapevine&apos;s award-winning wineries. Be sure and peruse through the entire list of the Top Texas wines courtesy of this delicious article courtesy of the Dallas Morning News.